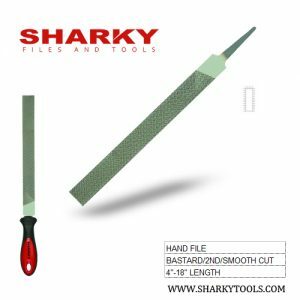 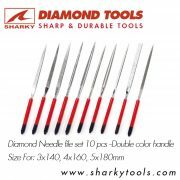 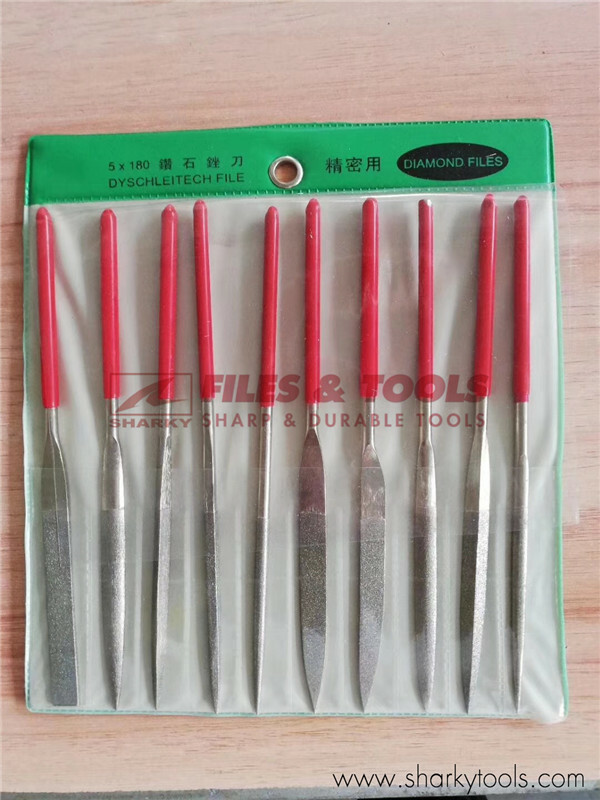 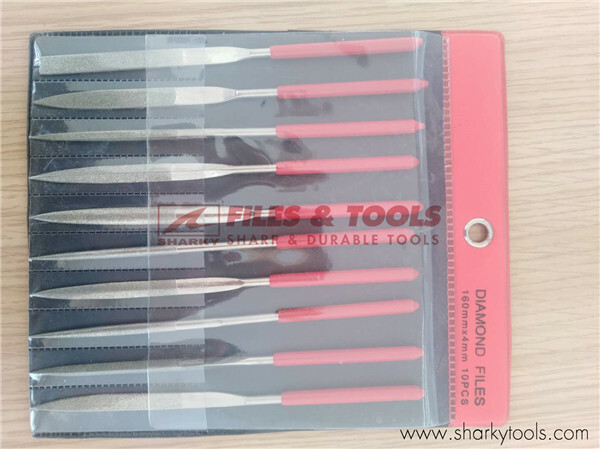 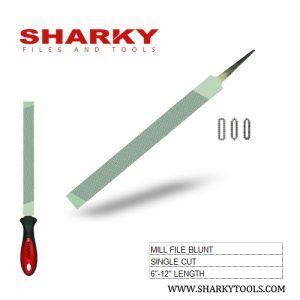 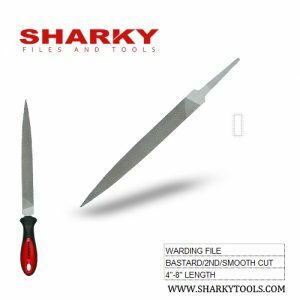 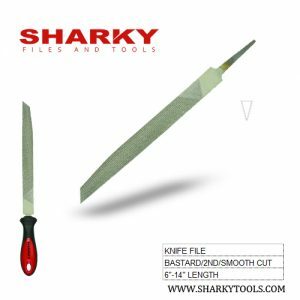 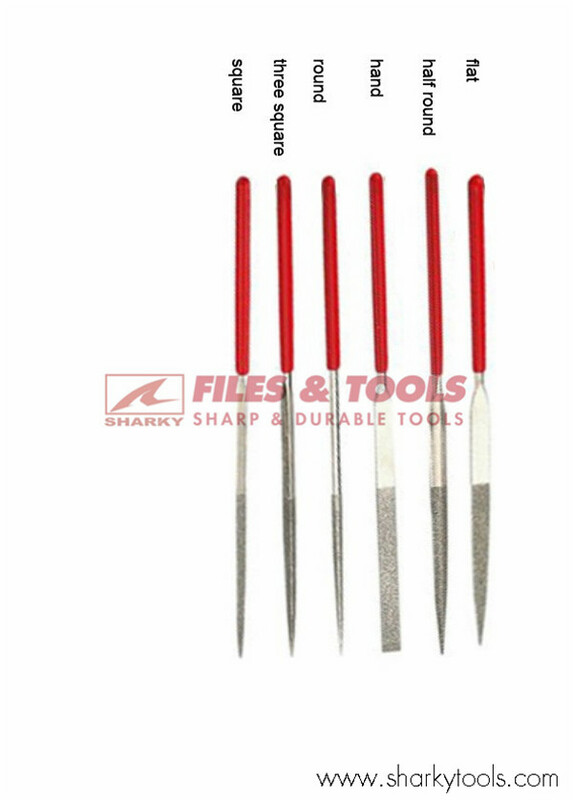 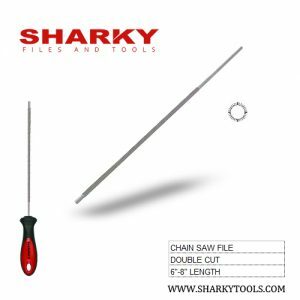 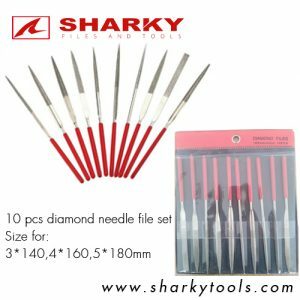 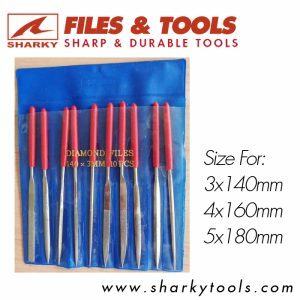 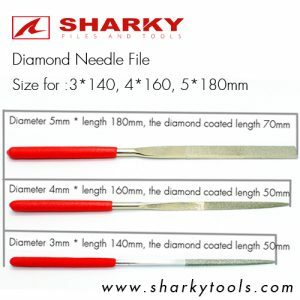 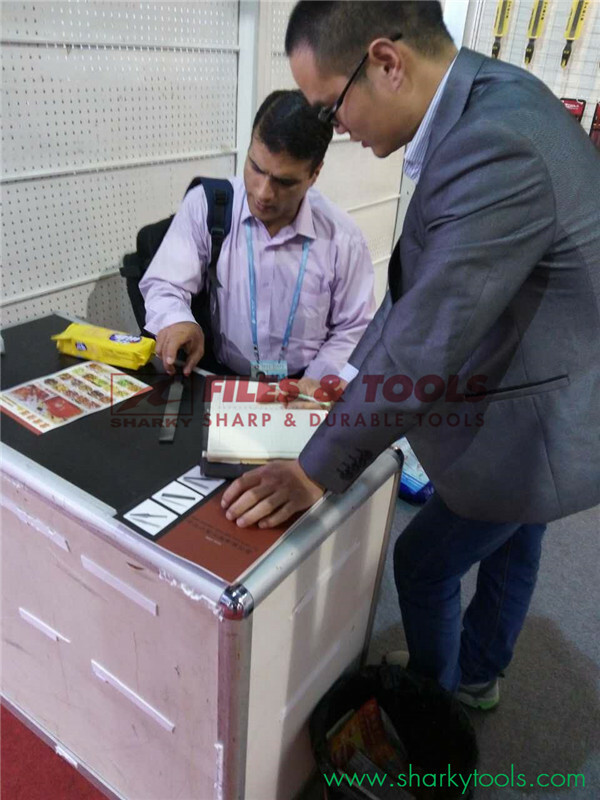 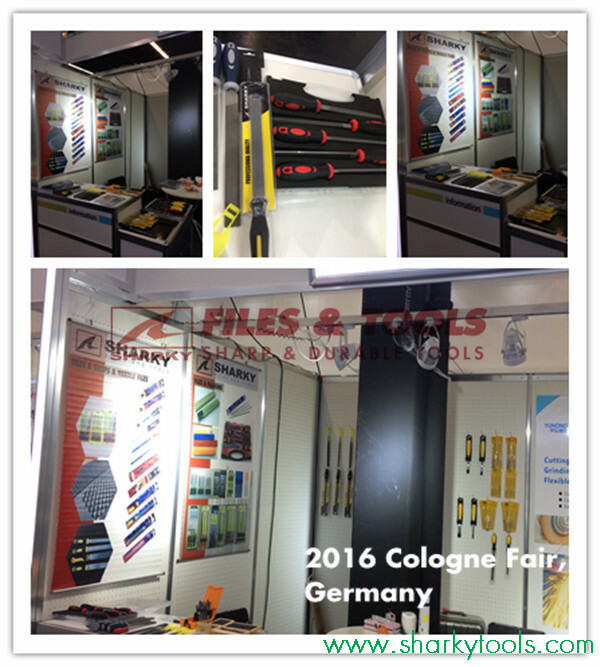 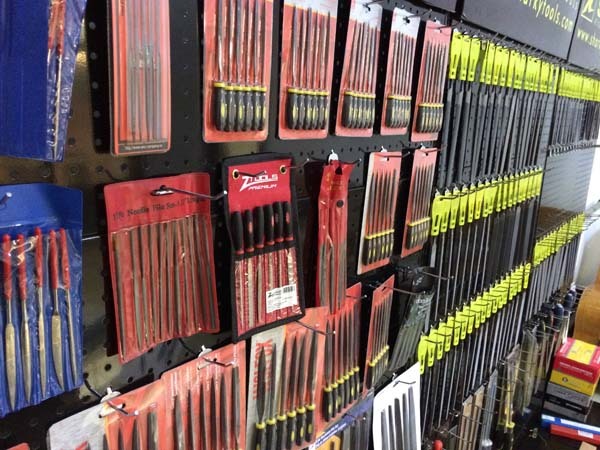 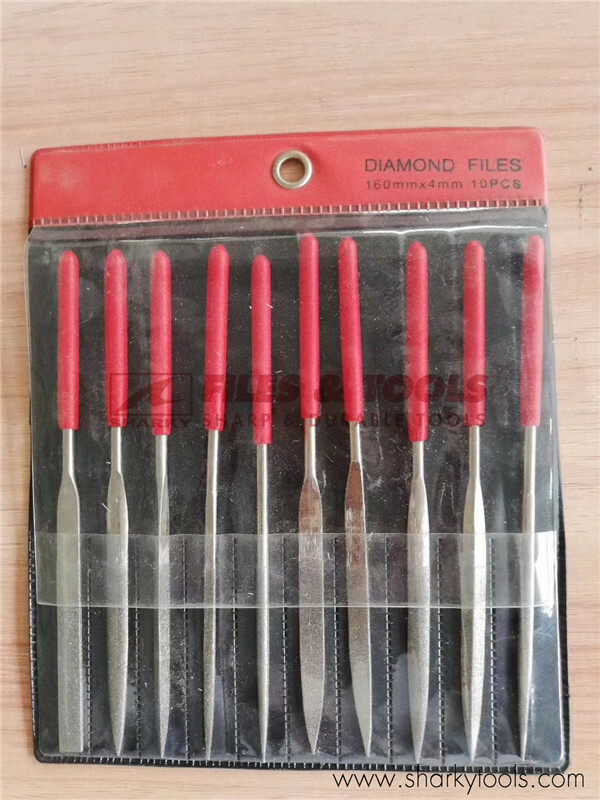 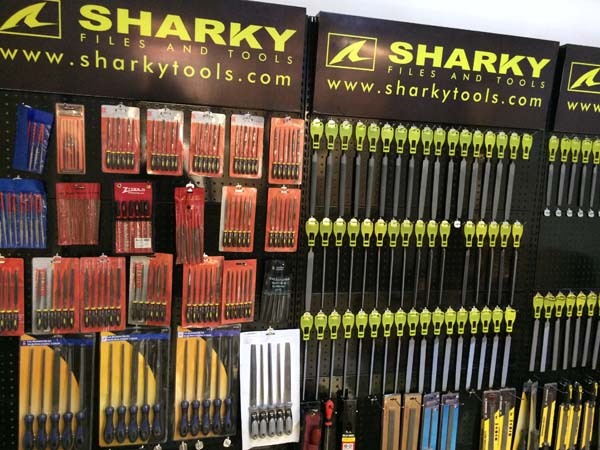 Diamond Files are excellent for use in precision filing operations. 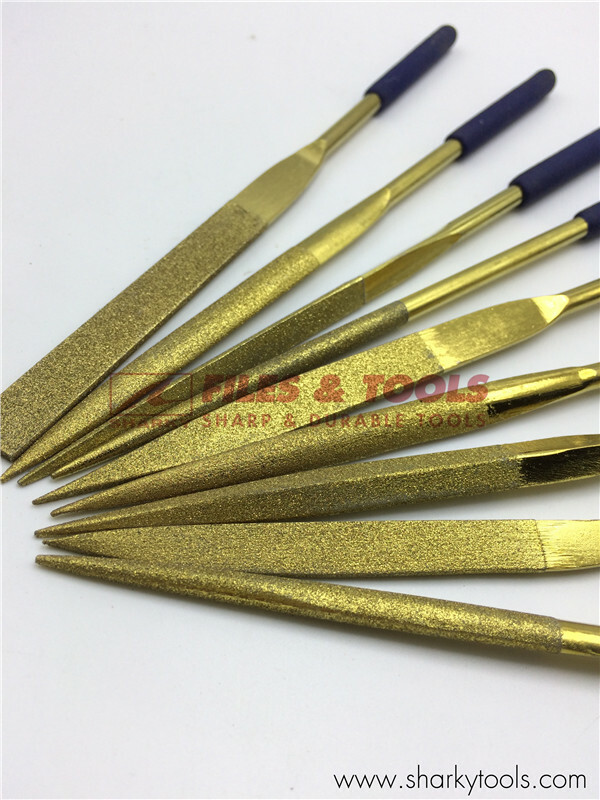 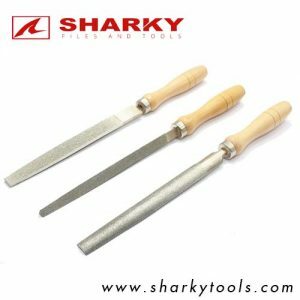 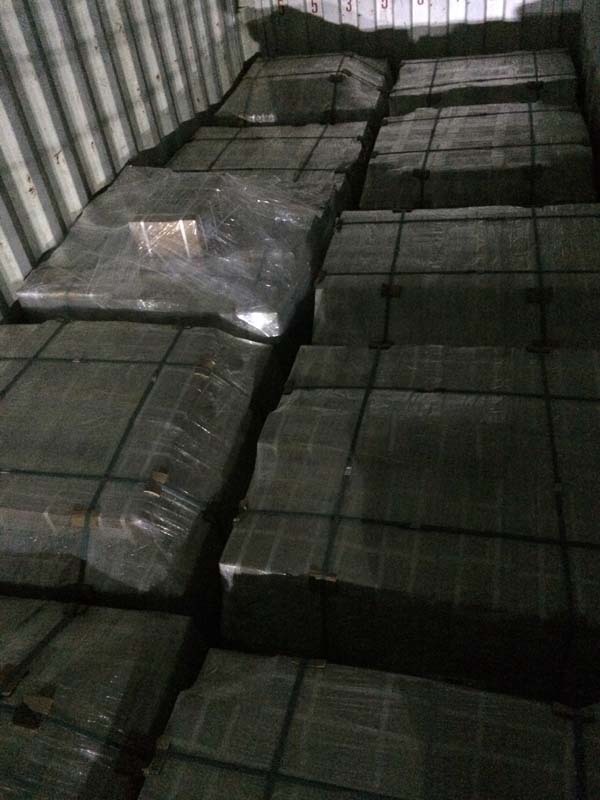 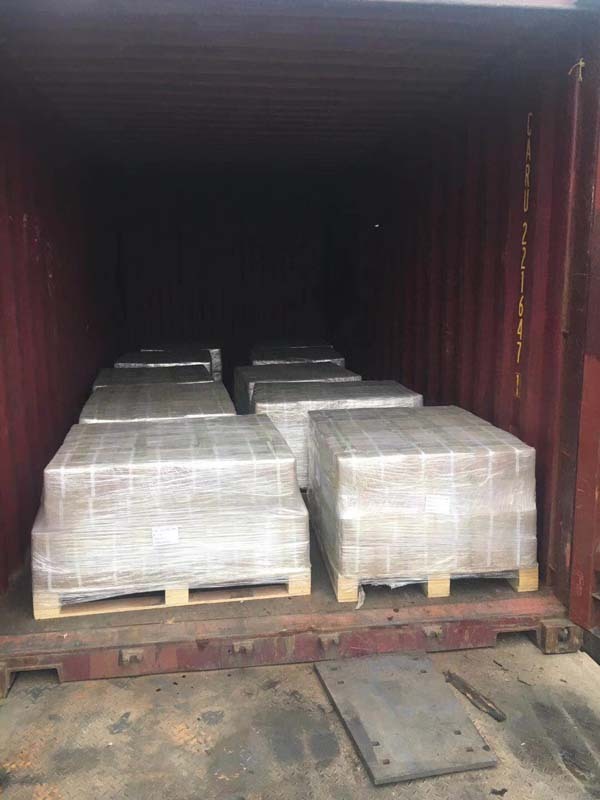 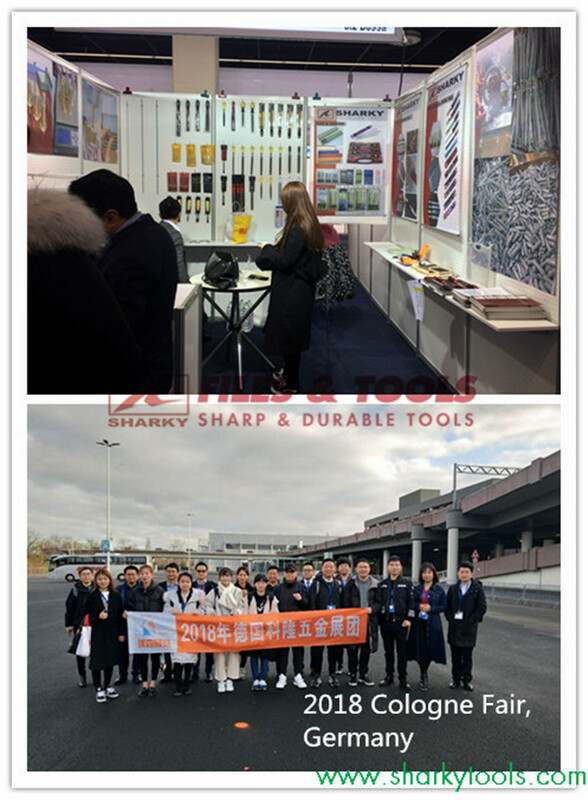 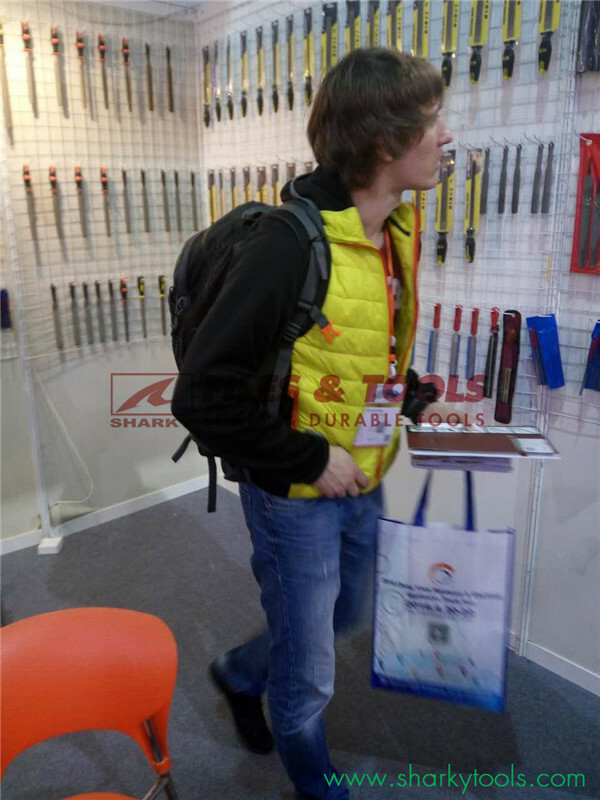 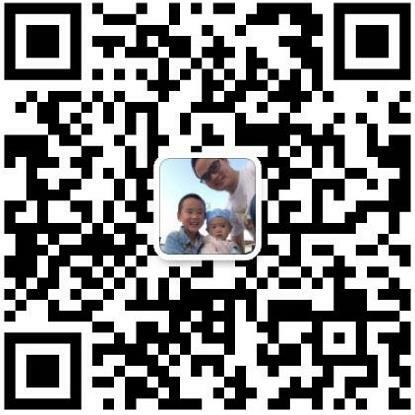 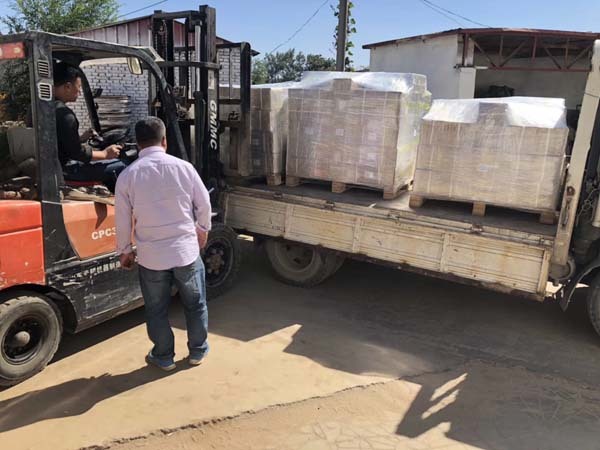 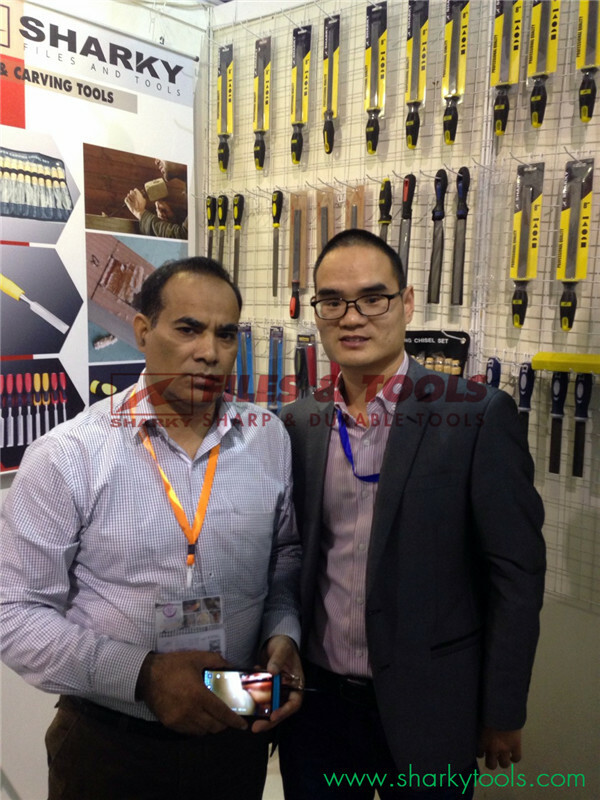 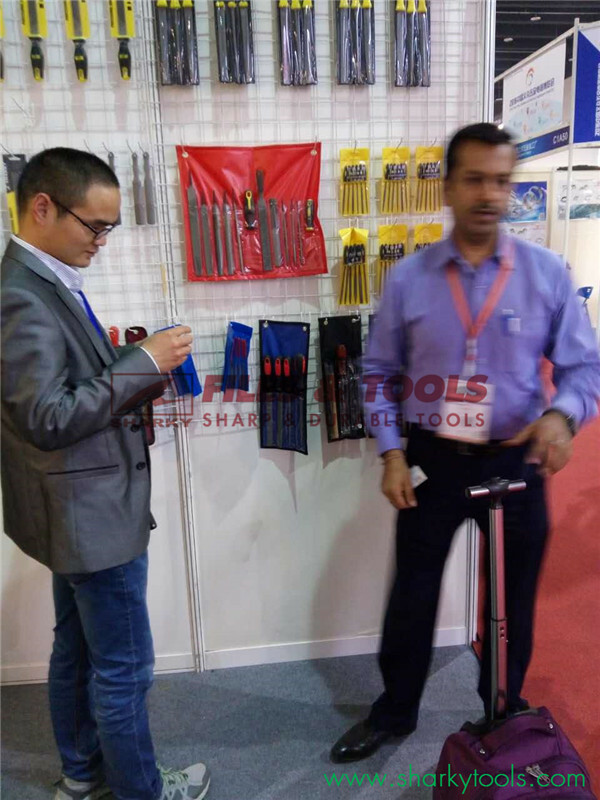 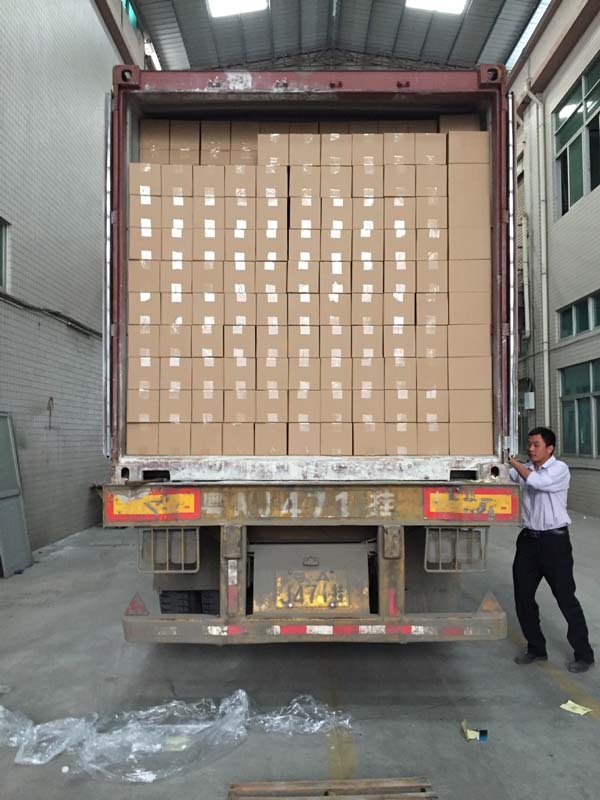 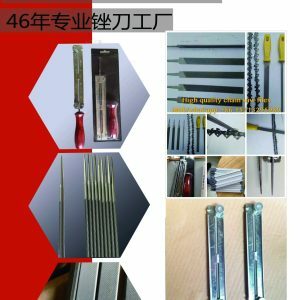 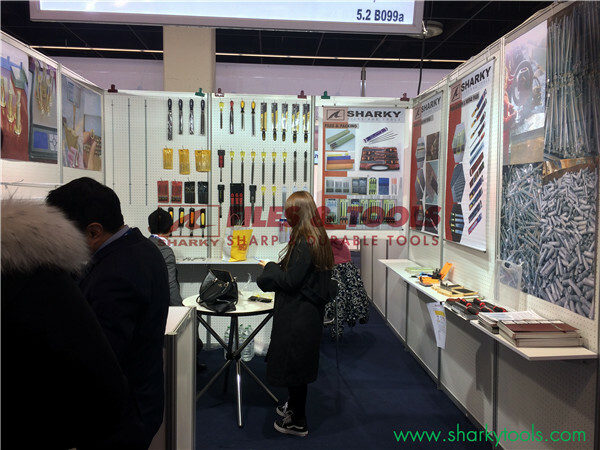 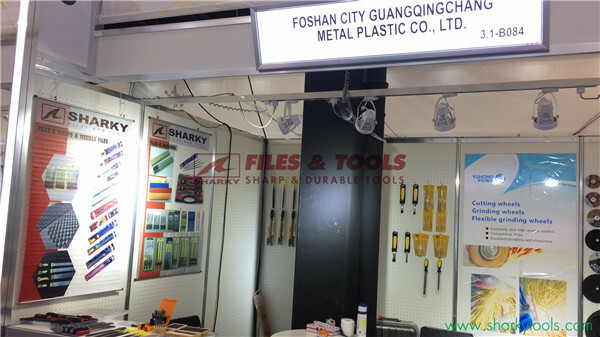 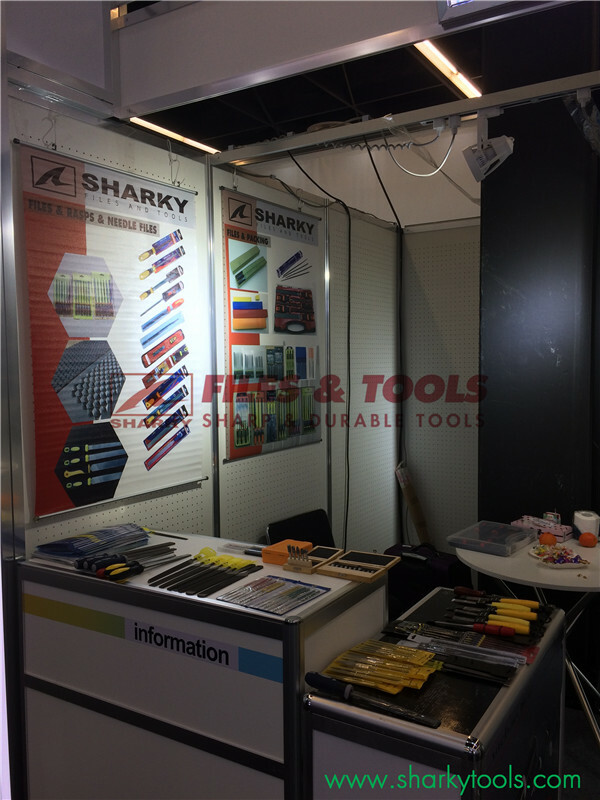 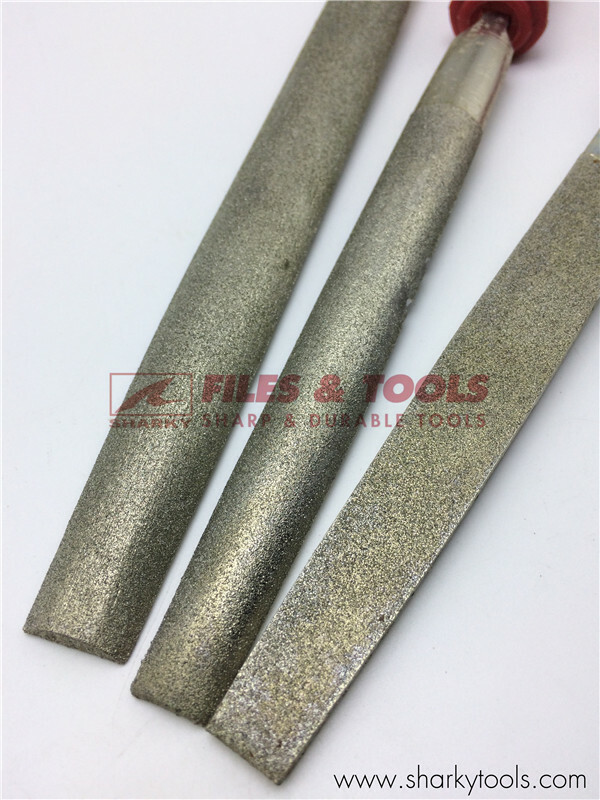 They are designed to be used on hard to file materials (greater than 55Rc), such as ceramics, carbide, glass and hardened steels. 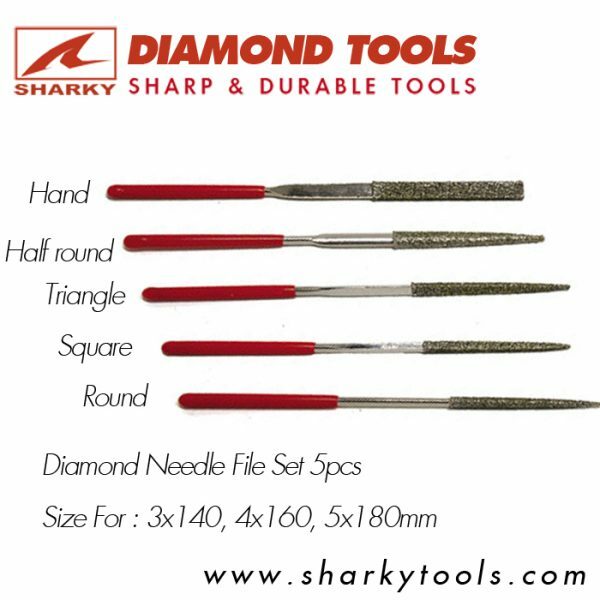 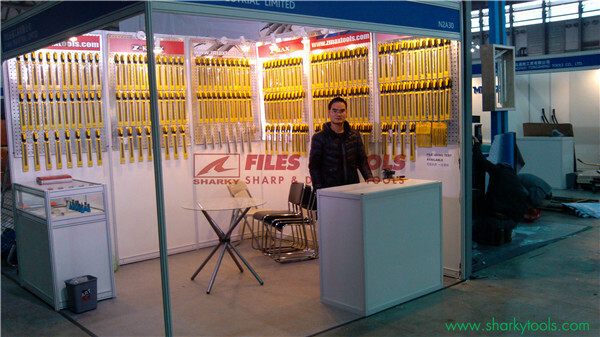 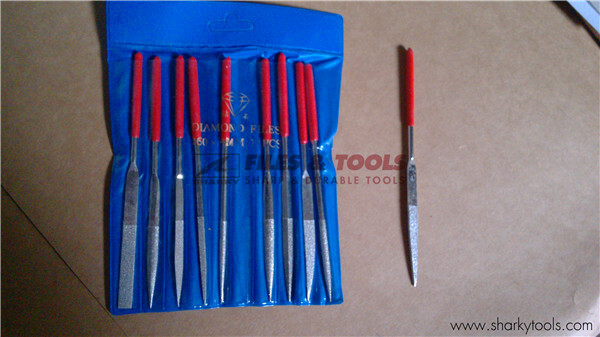 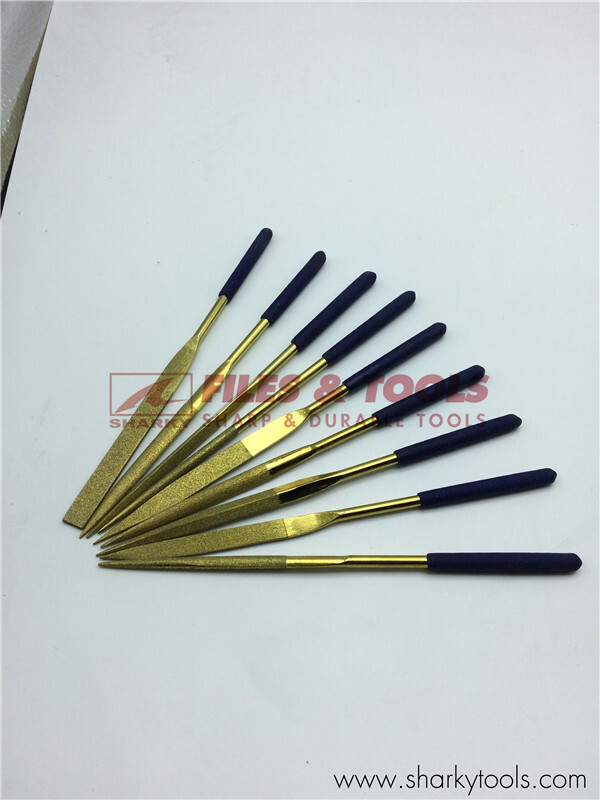 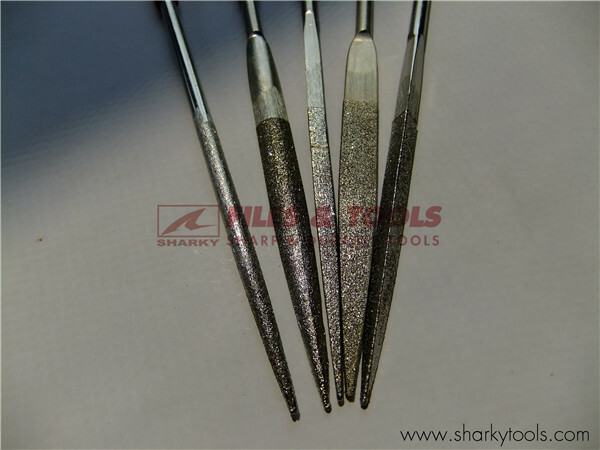 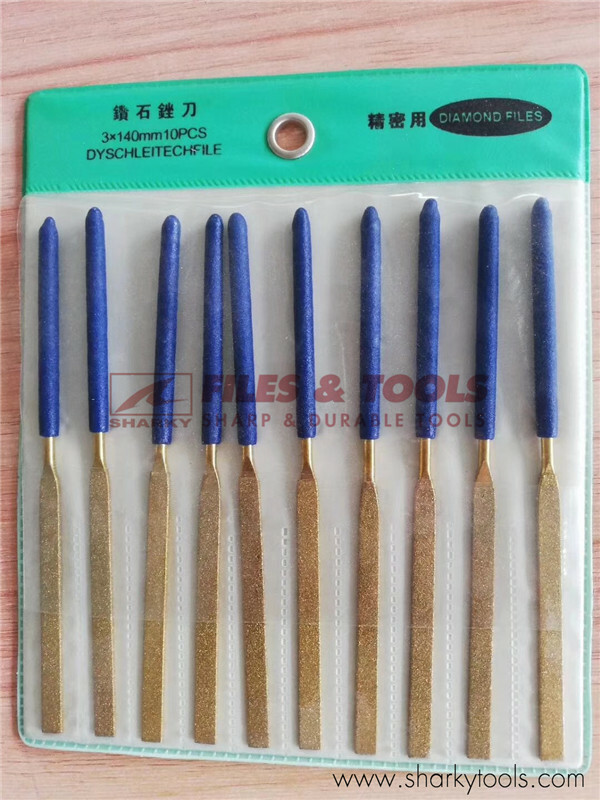 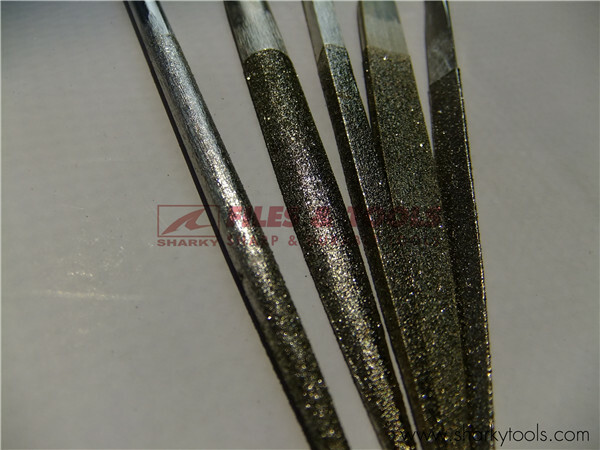 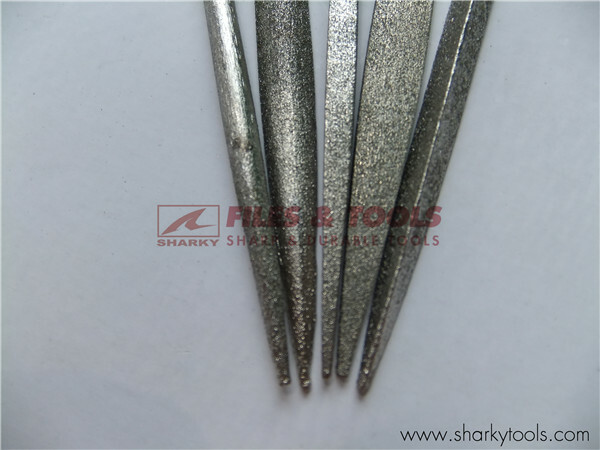 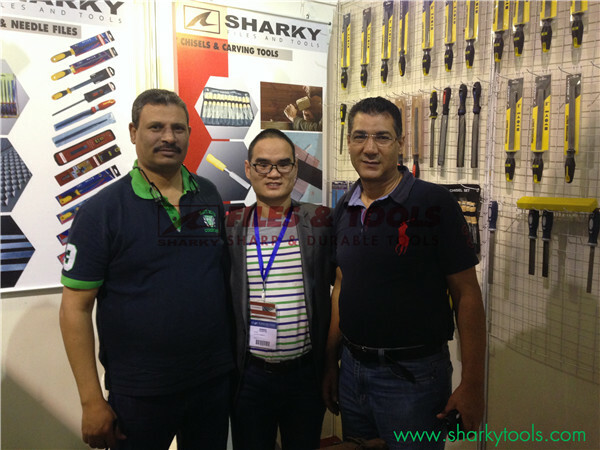 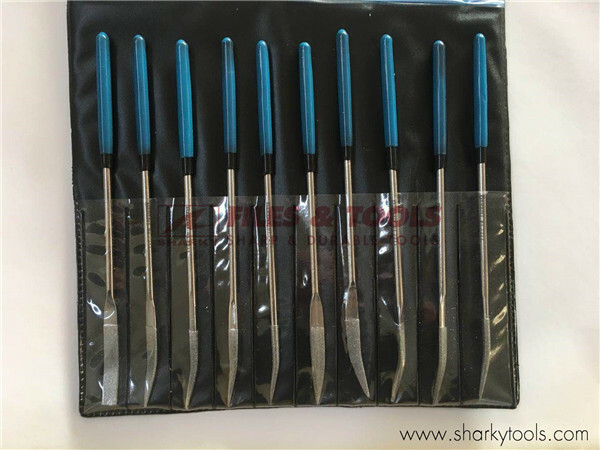 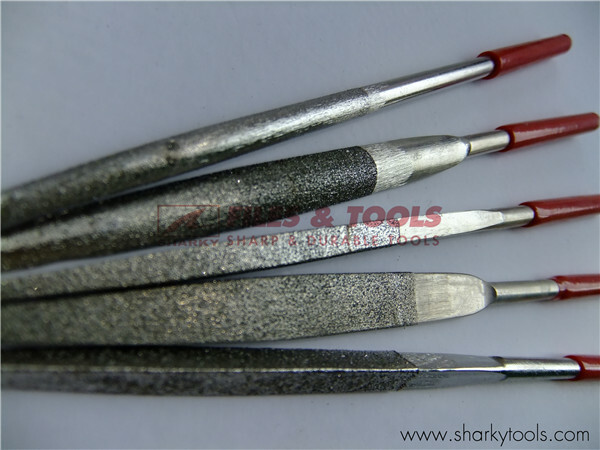 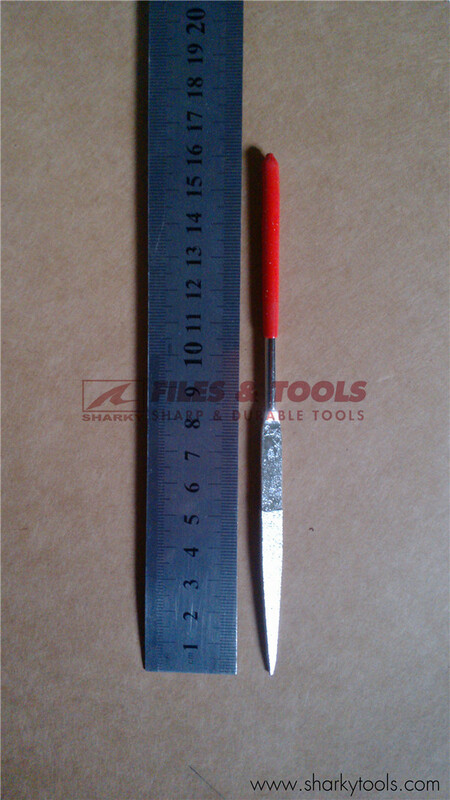 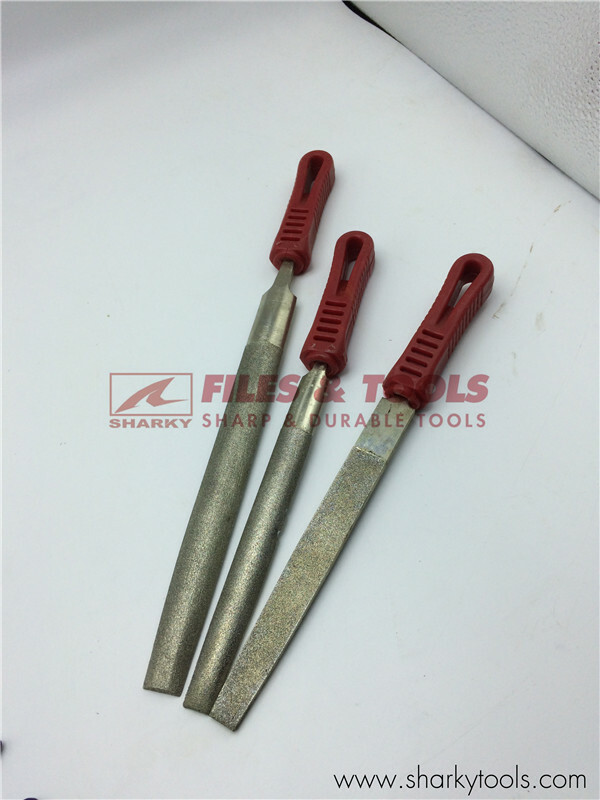 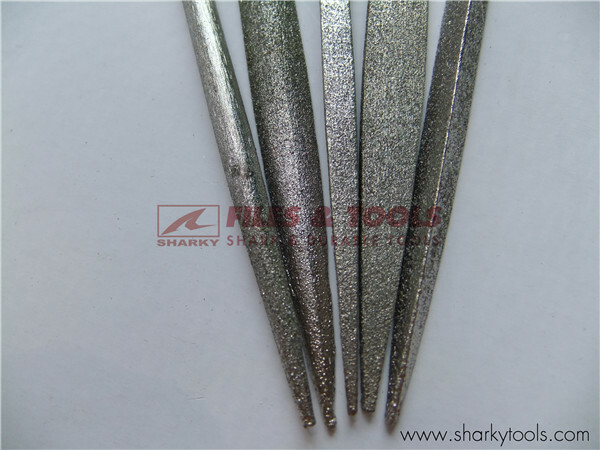 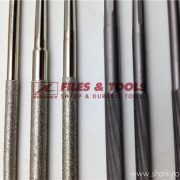 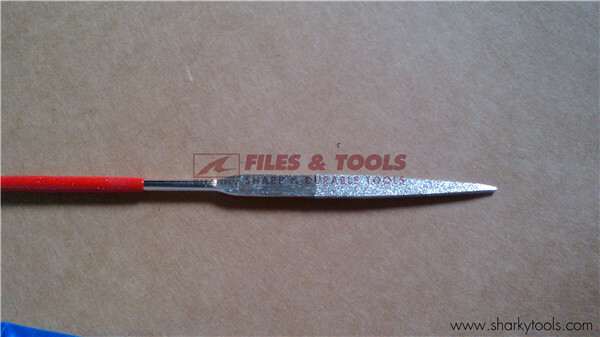 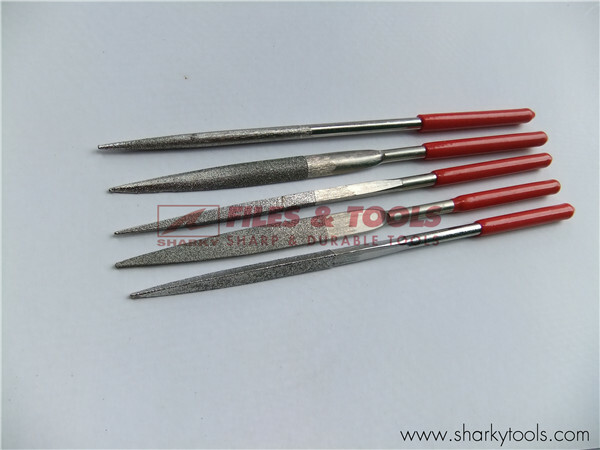 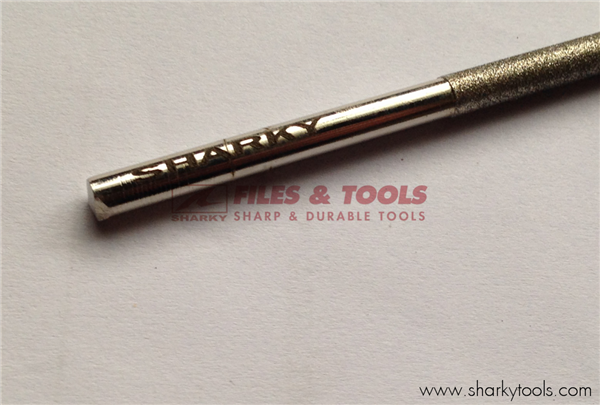 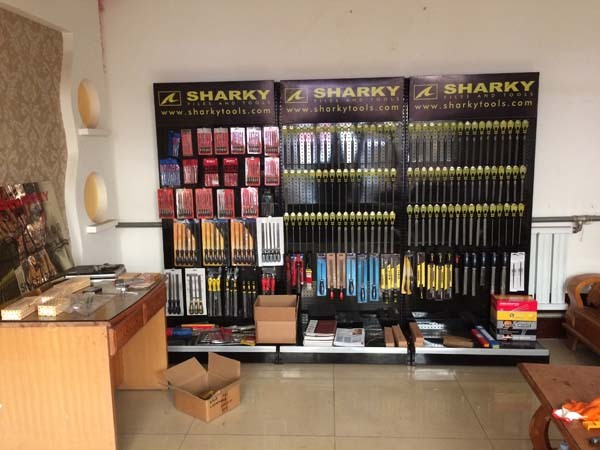 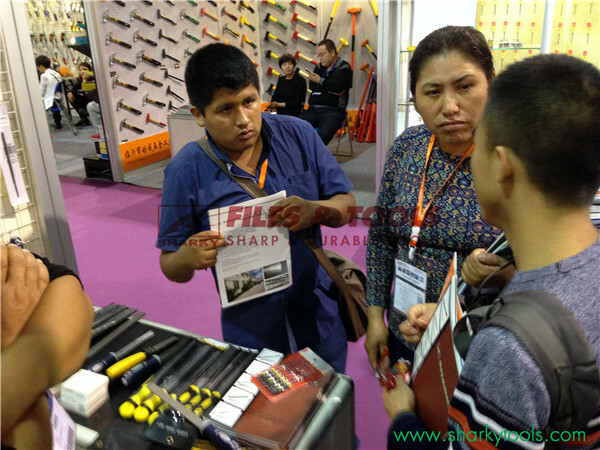 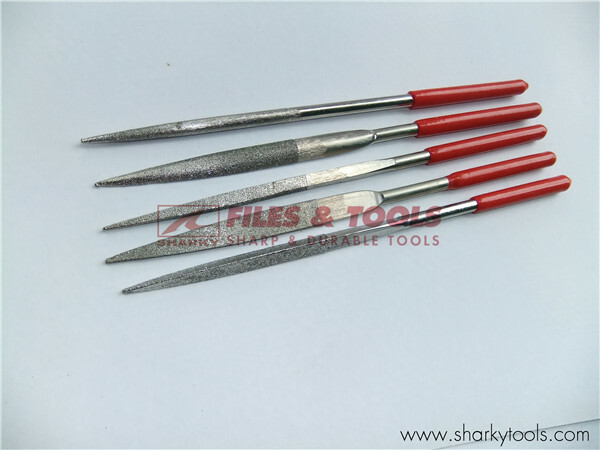 Diamond files are also well suited for use repairing hardened alloy and ceramic parts.